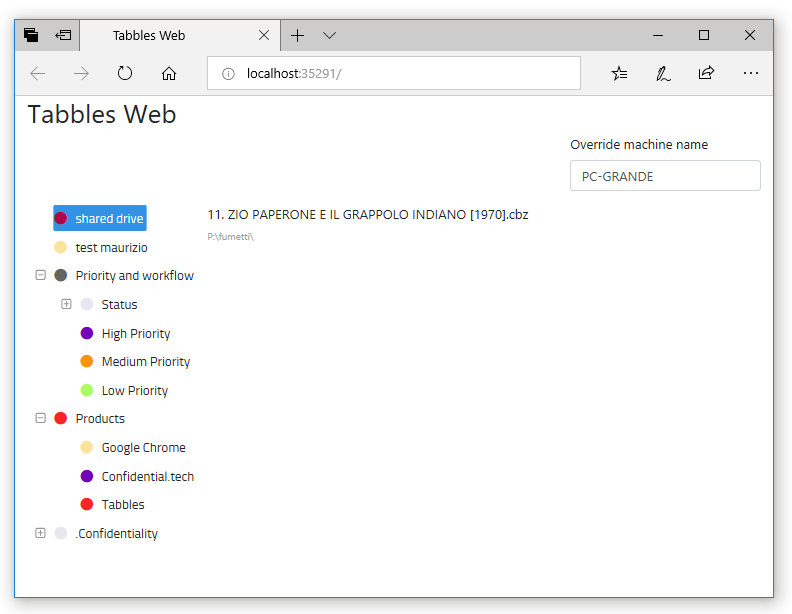 Starting from version 3.1, Tabbles supports tagging on Dropbox, Onedrive and more! 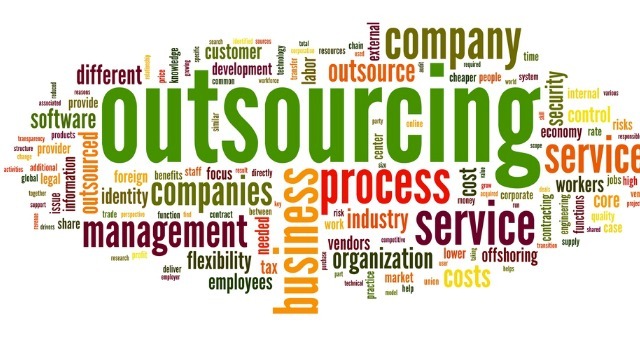 This new major version brings a popularly demanded feature: synchronization support. , i.e. 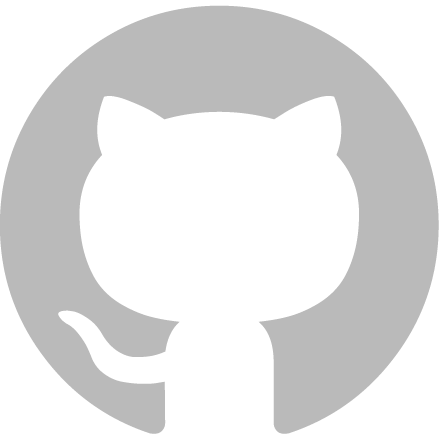 support for Dropbox, OneDrive, Google Drive, Copy, etc. What does this mean? 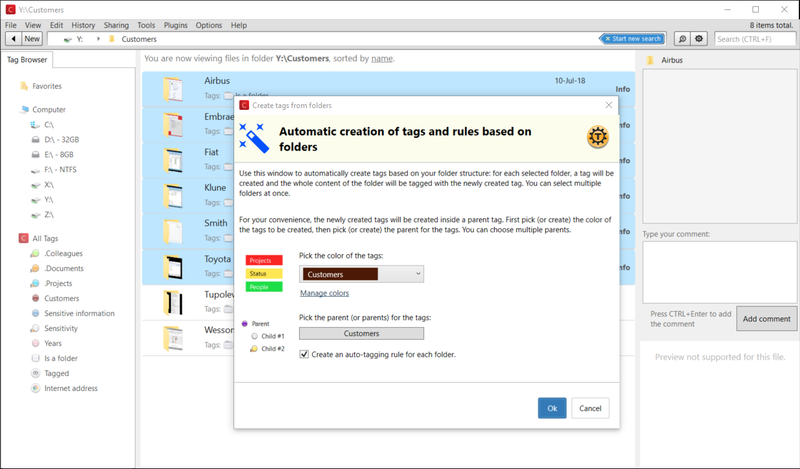 Suppose you are using Dropbox to synchronize a folder across two PCs, by yourself or with your colleagues. So the two folders on the two PCs are exact clones of each other. 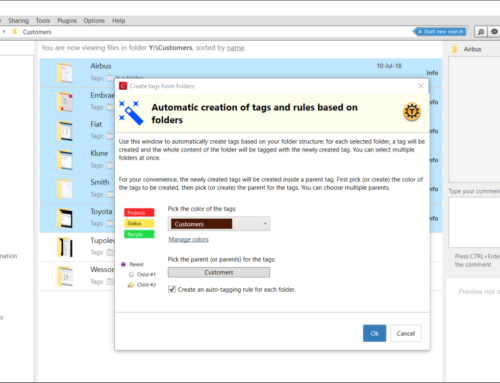 In this case, when you tag a file in one folder, you want the corresponding file in the other folder to be automatically tagged as well. You don’t want to have to tag each file twice. 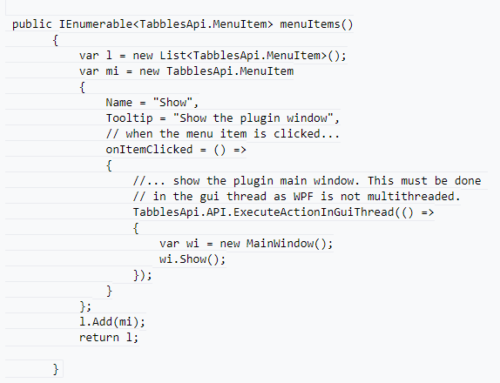 Starting with Tabbles 3.1, this is finally possible. Basically you only need to tell Tabbles that two (or more) folders are clones of each other. 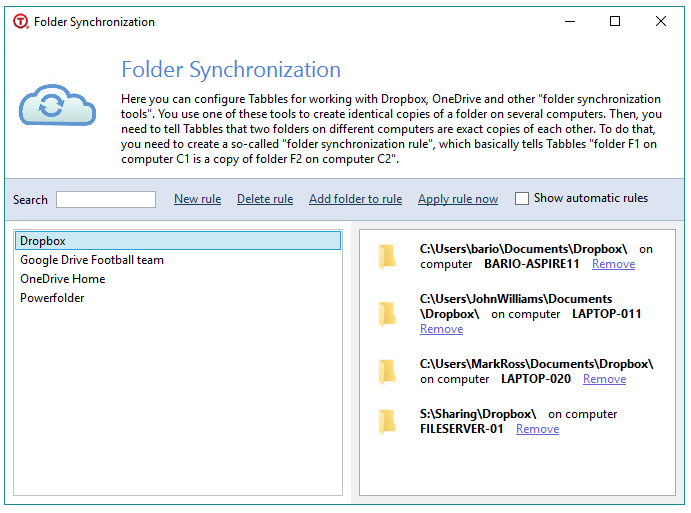 You do this by creating a so-called “Synchronization Rule”, and putting both folders in the rule. It’s as simple as that. 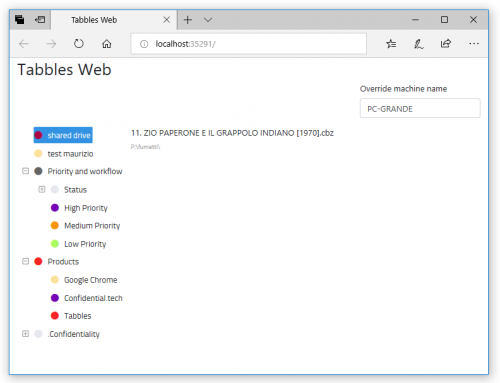 Tabbles offers dialog boxes to do just that, like the one above, and the one below. 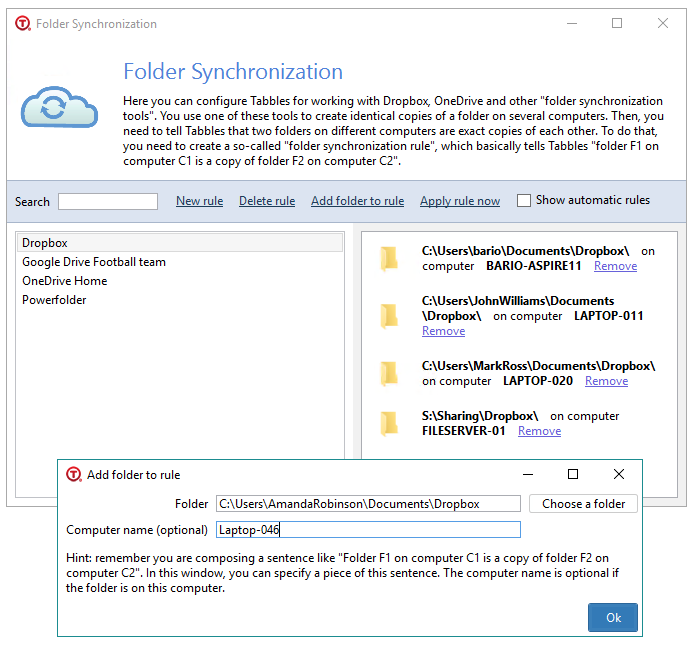 From the moment you have put both folders in the same “synchronization group”, Tabbles will start treating them as clones of each other. 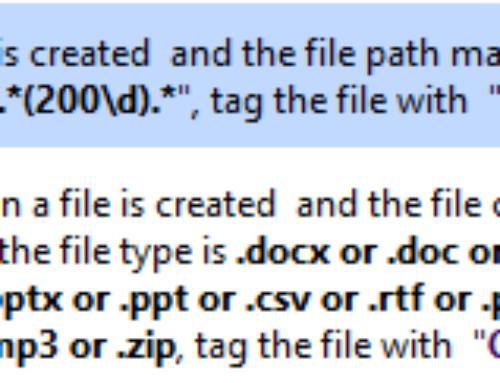 So each time you tag a file, you will be actually tagging two files at once: the local file and its copy on the other machine. 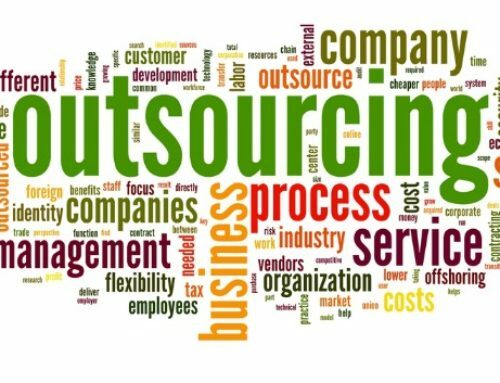 This way, for example, you’ll be able to use Tabbles at work, and then, when you get home, take your laptop and keep using Tabbles to find the same files. 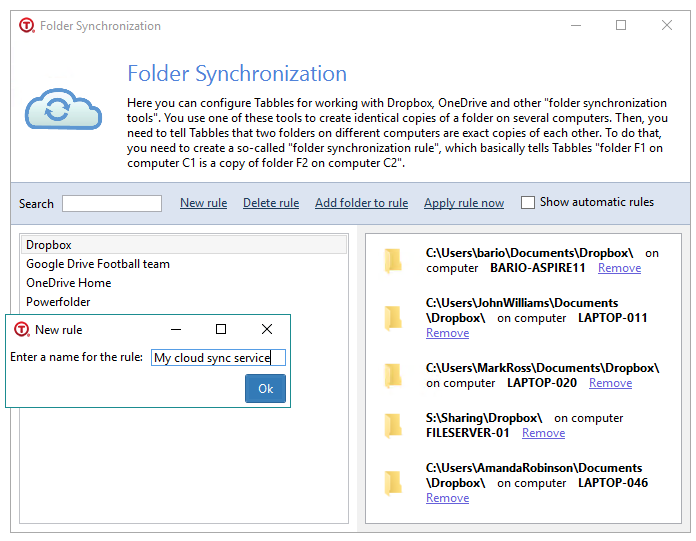 You can of course create different synchronization rules, for different services or folder, you can do so by clicking on “New rule” and adding some folders to it.